Follow them on Twitter and Instagram, like them on Facebook, hi-5 in person! – head home, exhilarated from great conversations! 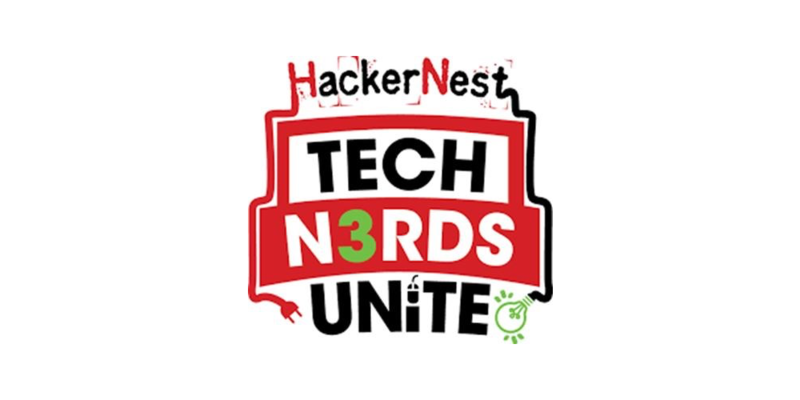 HackerNest Tech Socials are Entry by Donation – any amount appreciated. No amount is too little! If a cash donation is too restrictive, please join us anyway – just let us know at the door.